United Sign: Extra! Extra! Blog All About It!!!!! Extra! Extra! Blog All About It!!!!! When in doubt, blog it out! Let's talk about diversity, and since we are not here on any particular right wing or left wing agenda, let's keep diversity to our product lines and what we offer! 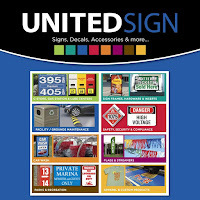 You know United Sign offers everything under the sun for your service station, C-Store, business or event, but did you know we go way deeper than that? We sure do! We have all kinds of promotional items that you can have personalized and use as giveaways, or turn a quick little profit with and keep your brand awareness up. We've got items for under a buck or, if you need to really make a splash, we have some incredible corporate gifts that can be customized to honor employees, departments or contest winners! Click on the picture below and go directly to the site for all the "gadgets" "widgets" "thing-a-ma-bobs" and "what do you call it's". We also have an army of people working on and developing the highest quality media that can be produced. Yes, it's true...we are in a growth spurt and creating relevant and effective media solutions for our customers is the next logical extension of everything we offer. We can do audio, so if you are thinking about a radio spot and don't want to trust it to "just anyone" we have a guy who's been writing and producing them for 25+ years on board. (he was also the one stuck earlier in this blog...so, you've been warned). Here's a quick peek at some of our recent video productions. Did you know that 65% or so business executives are engaged by video presence? 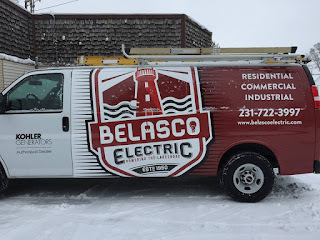 Now, a business profile of our great friend John Belasco of Belasco Electric. Imagine the power of this compared to a phone book ad? We wrapped John's van too. 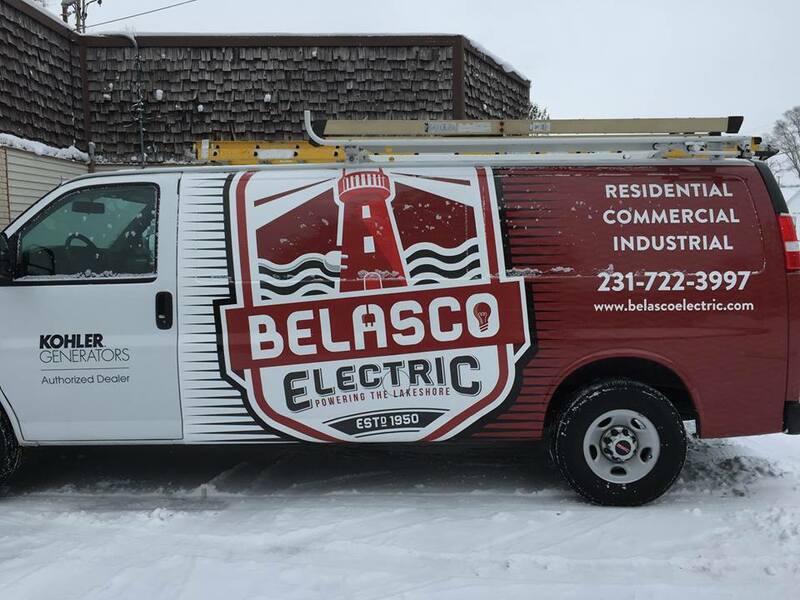 Get a look at this rolling billboard! We're growing! We're offering more! We've brought in the people, the technology and the purchasing power to help you and your business make an impact in every direction! What can we do for you today! Whew! For a guy who couldn't come up with anything.....well, at least now you know. Thanks for reading, share this with any friends you might find applicable to any of our offerings. We'd be much obliged. Happy Friday from all of us at United Sign! Thank you for your business! !